This isn’t the jelly of the peanut-butter-and-jelly kind – but what we’re talking about is even better. Promise. A buzzword in the beauty world right now, jelly has made its way into mainstream lotions and hydrating potions following its long-standing success in Asia. For years, Korean and Japanese brands have championed jelly textures for their lightweight and fast-absorbing formulas that pack a serious hydrating punch without clogging skin or weighing it down. This is all thanks to the fact that they’re water-based, which means skin drinks them up in seconds. They’re also soothing and refreshing, and they work to keep skin hydrated from deep within. Even better? They won’t leave you feeling greasy or oily, even in the extreme heat and humidity of a Middle Eastern summer. They’re basically the next best thing to giving your skin a big, beautifying glass of water, which is why the likes of Clinique, Dior, and Estée Lauder are jumping on the bandwagon. So whether your skin is subjected to sweat and humid heat or icy blasts of air, and whether it’s oily or dry, you should be investing in a next-generation jelly cream. In the words of Destiny’s Child, “We don’t think you’re ready for this jelly”, but you really should be. 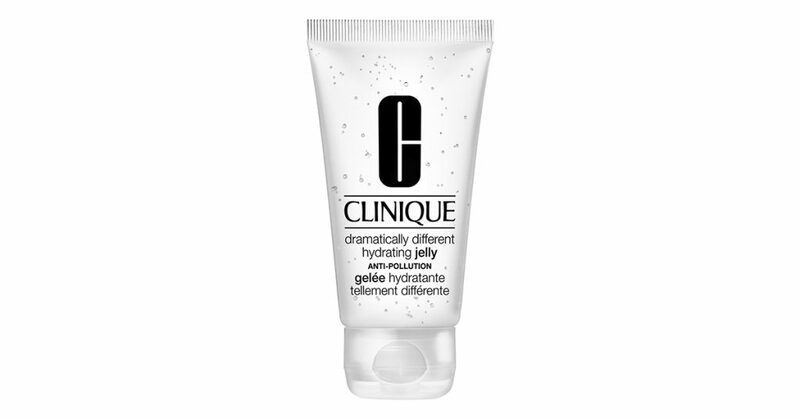 Clinique’s clever new jelly doesn’t just hydrate skin; it protects it from pollutants, too. In fact, it’s been proven to make skin 87 percent less vulnerable to pollution, which is one of the leading causes of skin aging. Using ‘Clean Shield Technology’, it boasts 24-hour moisturizing properties and strengthens the skin’s moisture barrier to keep hydration locked in. Oil-free, non-sticky, and fast to absorb – this one’s an instant hit. This revolutionary gel-to-liquid jelly lotion is formulated with white jelly mushrooms to help restore moisture levels and lock water into the skin while helping to mattify and reduce shine and the appearance of pores. It also has the added beauty bonus of dipotassium glycyrrhizate, which helps to calm and reduce redness for the ultimate healthy glow. 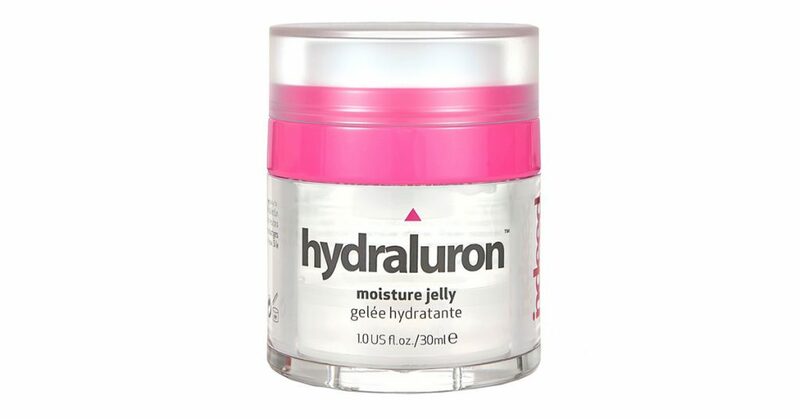 Crammed full of moisturizing hyaluronic acid, this jelly revives dry skin while plumping it to perfection. Thanks to strong binding ingredients and ‘PatchH20 technology, it forms a protective layer on the skin’s surface that locks in moisture and prevents it from evaporating. This helps combat everything from dullness and dehydration to signs of aging and everything in between. So-Ko beauty at its best, this creation by award-winning Korean actress Ha Ji-Won is a perfecting powerhouse. For one, each dose delivers Nobel Prize-winning ingredient fullerene, which is hailed for its age-defying, brightening, plumping, and lifting powers. It also blends together Manuka honey, royal jelly, and propolis to firm and freshen the complexion. 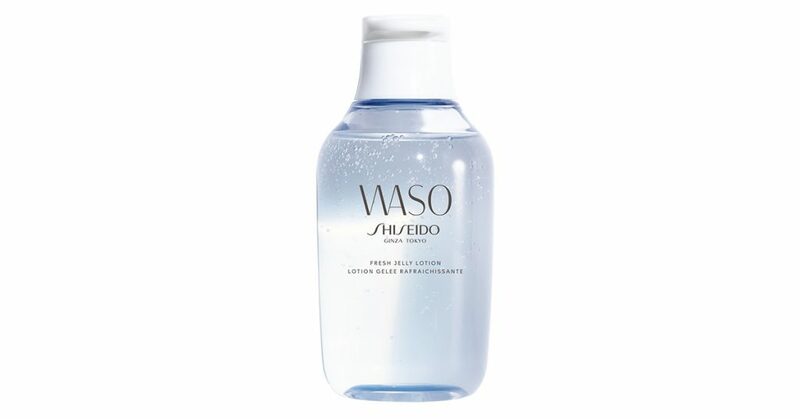 Another So-Ko secret, this amazing anti-ager contains 61.03 percent “cooling water” that is made up of small super collagen particles and micro spirulina extract to control excess oil and provide continuous moisturization – not forgetting that it helps fight signs of aging, plumps up cells, and cools down stressed skin.